Have you been watching the Olympics? I saw one swimming race that Australia won but besides from that I haven’t seen much. Hugh has been watching more than me. 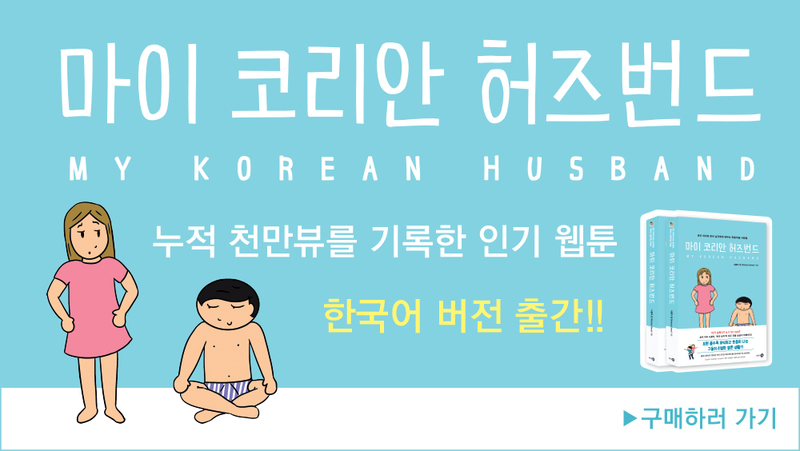 Do you know the Korean name for your own country? When the South Korean soccer/football team lost to Brazil in The Olympics I felt a bit sad, but oh well… Brazil is a strong team. But then I realised what team they have to play for the bronze medal…. Japan. My heart sank when I realised this because I knew how important this match would be. South Korea has a very complicated relationship with Japan. History is not just history to Koreans, it’s an ongoing thing and there are still political issues that drive a wedge between the two countries. This can be difficult to understand unless you understand both the history and the Korean mentality. I’ve read at length to try and understand the Korean way of thinking and I do mostly understand. I understand my husband’s way of thinking anyway. HOWEVER, my blog is mostly lighthearted and I don’t want to delve into serious political issues. So this post is about my husband’s emotional reaction to this game. Koreans can love Japan, have many Japanese friends, but there will still be things that upset them. If you have a Korean partner it is likely you understand the way Koreans react to things like this. But others may not. For example, Australia has a rivalry with Great Britain and often New Zealand, but they are always friendly rivalries. It is different for South Korea when they play against Japan. It’s… complicated. So hopefully you can understand why I was so apprehensive about this game. I didn’t want my husband to be really upset. I tried to prepare him in case Korea did lose. Because of the time difference the soccer game was on early in the morning in Australia. Luckily he was sighing with happiness. Also Korea won that taekwondo match too so he was extra happy. So of course I was happy. Question: Do you call it soccer or football in your country? We say soccer in Australia. I’m not especially patriotic. I love my country but never feel the need to be really patriotic during sporting events. I feel much more emotion seeing Korea win rather than seeing Australia win something. Maybe Korean patriotism is catching because I’ve heard of other non-Koreans feeling more passion for Korean victories rather than their home country. South Korea’s modern history is so inspiring that you can’t help but cheer for them. Because I was watching the Australian coverage of the Olympic opening ceremony they spent a lot of time showing the Australian athletes. Much more than what was necessary. Showing more of Australian athletes on Australian TV is to be expected but it was really too much time on them. They didn’t even show the B countries coming out because they kept the cameras on the Australians. Then they were constantly cutting back to the Australian athletes, who weren’t doing anything that interesting, just being rowdy and taking photos and tweeting probably. I became worried that they wouldn’t show the South Korean athletes walking out. Luckily they showed both North Korea and South Korea. North Korea came out earlier with the D countries because they call themselves ‘The Democratic People’s Republic of Korea’. You know a country is communist when they have to put ‘democratic’ in their title! Later The South Koreans walked out and I cheered for them. It feels good to be passionate about a country that you can actually choose yourself. Would I like Australia if I wasn’t born here? Being patriotic about Australia just feels like an obligation, it’s not a choice. I know people who are very passionate and patriotic about Australia because they made the choice to move here. Australia gave them a chance at a new life and they are thankful. Their patriotism rings more true than an Australian who thinks Australia is the best simply because they haven’t been anywhere else. South Korea has opened up my eyes and made my life so much better and I’m grateful for that. So I’ll be cheering for South Korea these Olympics.